Snowdrift Art Space is in Sunset Magazine! 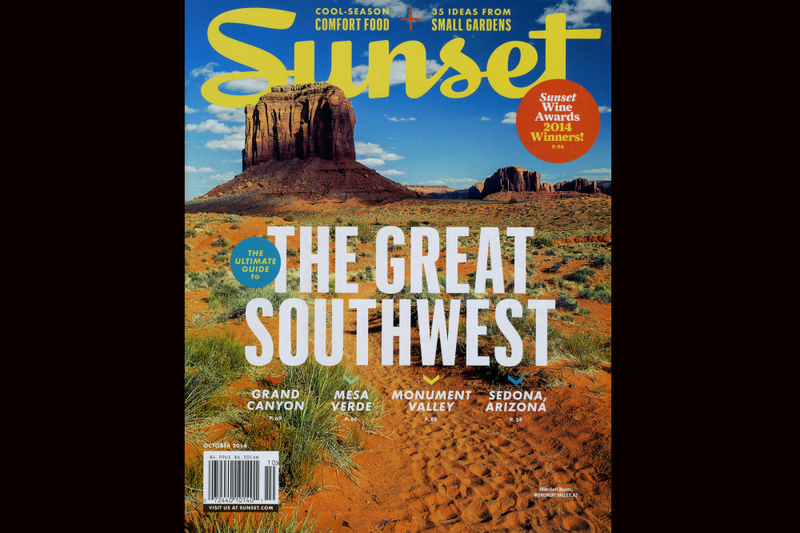 The October 2014 issue is dedicated to road trips in the Southwest, and Winslow’s spread features Snowdrift along with La Posada Hotel, Standin’ on the Corner Park, and Meteor Crater. There are lots of great trips to take, so pick one up today! Snowdrift Art Space was honored to host the 11th Annual Material Girls Quilt Show on Friday & Saturday, September 26 & 27 *and* Friday & Saturday, October 3 & 4, 2014. Hours were from 10 am to 6 pm each day, and admission was $1. 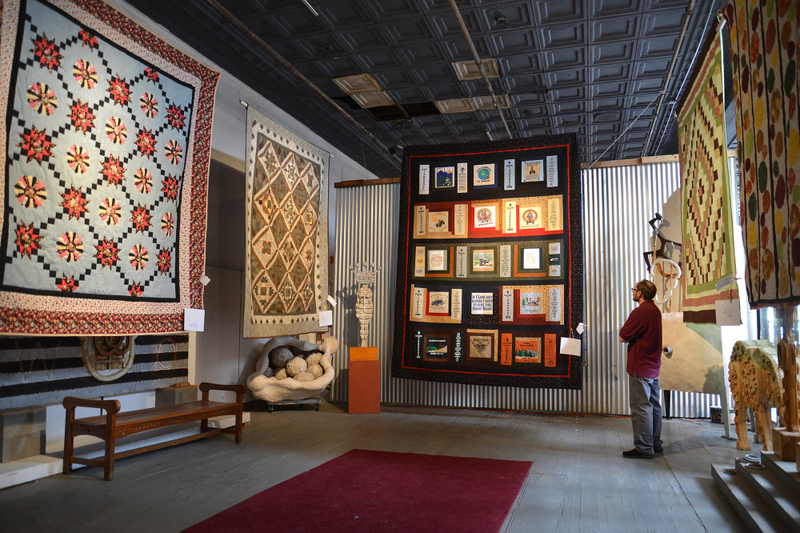 Over 80 quilts in multiple categories were on display, and visitors voted for their favorite. The drawing for a raffled quilt was held on Saturday, October 4, and tickets were on sale at the show for $1 each or $5 for 6 tickets. Charlie from Odegaard’s Sewing Center in Flagstaff sold quilting supplies the first weekend, and Sharon from Painted Desert Quilts in Holbrook did the same on the second weekend. Snowdrift hosted this event as an affiliate of the Winslow Arts Trust, or WAT, a nonprofit organization dedicated to bringing the history and culture of the Historic Route 66 corridor and the Winslow area to the general public.